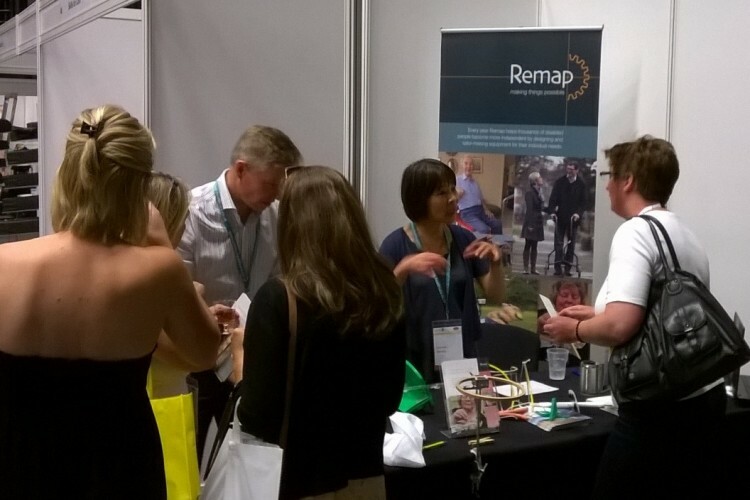 Remap had a busy time meeting occupational therapists at their annual conference in Brighton this summer. 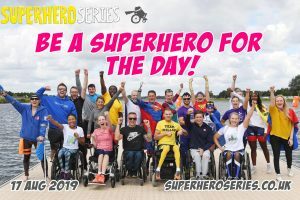 The Remap stand featured many pieces of equipment made by the charity’s ingenious volunteers and was busy throughout the conference June 30 – July 2. Chief Executive Adam Rowe was joined on the stand by Remap volunteer Yuki Taylor, a retired occupational therapist, who was able to describe the application of Remap’s products to those visiting the stand. Volunteer coordinator David Martin tweeted throughout the three days and was joined by Paula Allchin, Remap’s business support manager.